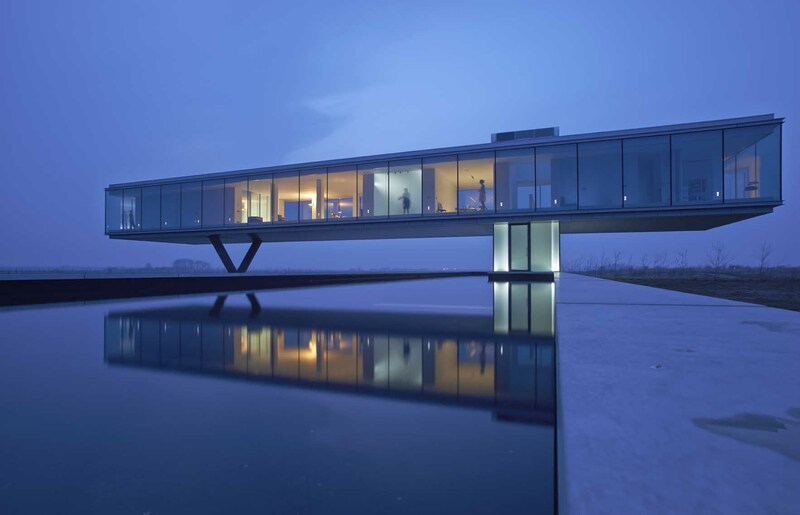 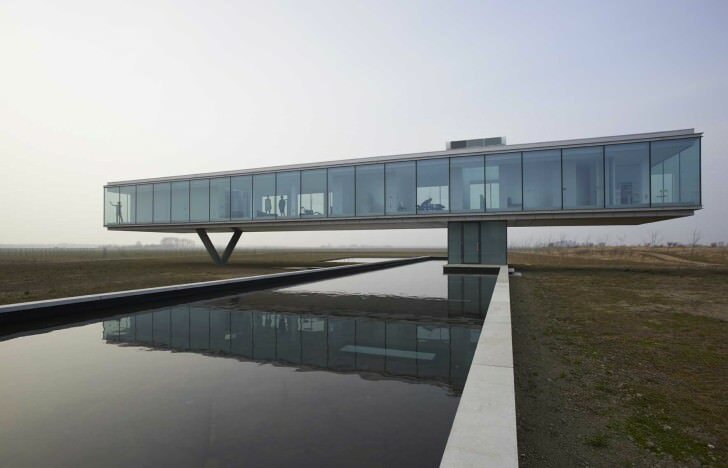 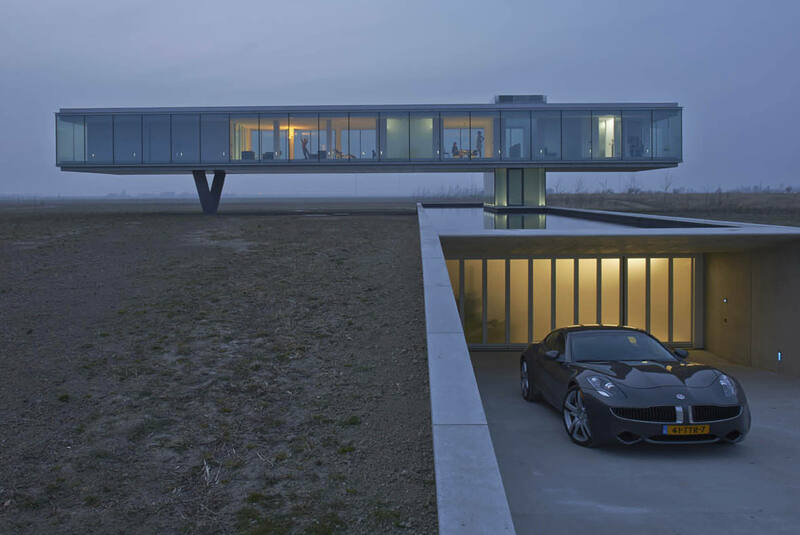 Villa Kogelhof by Paul de Ruiter is designed based on complete autarky: therefore the house is energy neutral. 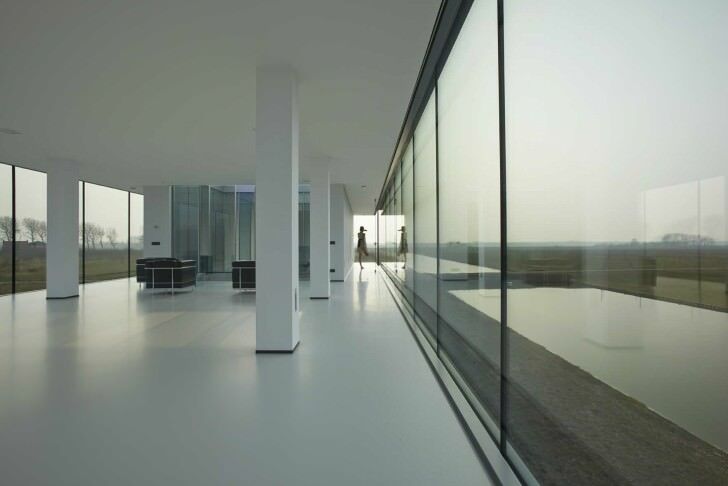 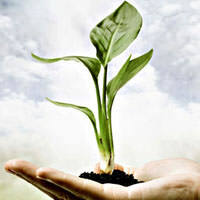 By using several techniques, the villa will have a comfortable climate all seasons, whilst being extremely energy efficient. 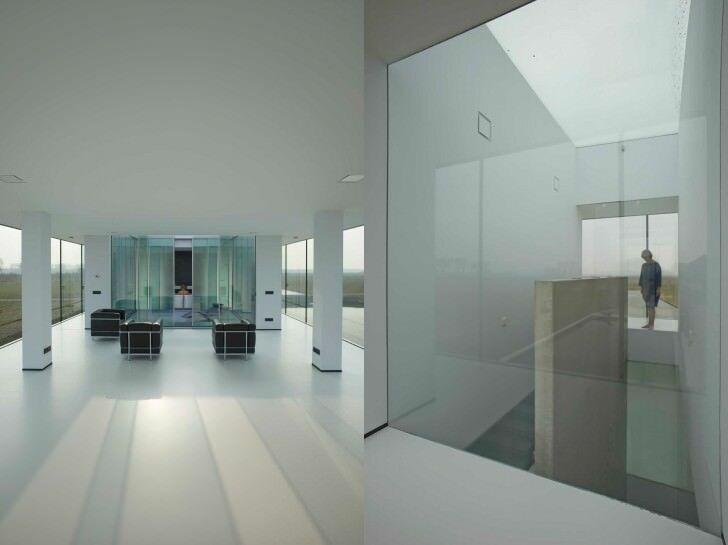 It was an important wish from our client to create a simple, abstract, yet spectacular villa.